Samsung has officially announced that its first dual-core smartphone, the Samsung Galaxy S II will launch in the UK on May 1st, ending weeks of speculation. Officially unveiled during February's Mobile World Congress event in Barcelona, the Samsung Galaxy S II was last week revealed to be bumping its 1GHz dual-core processor up to a 1.2GHz dual-core offering in a bid to trump the emerging fleet of dual-core smartphones and tout the most impressive CPU. While the confirmation of an official release date will appease many wannabe Samsung Galaxy S II owners who feared that rumours of delays would prove grounded, strangely Samsung's chosen May 1st release will see the handset touch down on a Sunday. What's more the Galaxy S II's release will be directly followed by May Bank holiday in the UK meaning those keen to snap up the Galaxy S follow-up might well have to wait until Tuesday May 3rd. A spokesman for unlocked-mobiles.com welcomed the announcement: "Pre-Orders for the Samsung Galaxy S II have been exceptional. We expect this handset to be the biggest seller of 2011." Adding to its revamped 1.2GHz dual-core processor, the Samsung Galaxy S II will hit the UK with an impressive array of specs including a 4.3-inch Super AMOLED display, 8-megapixel rear mounted camera with 1080p Full-HD video recording capabilities, a second front-facing snapper and an impressive 8.9mm thin form factor. 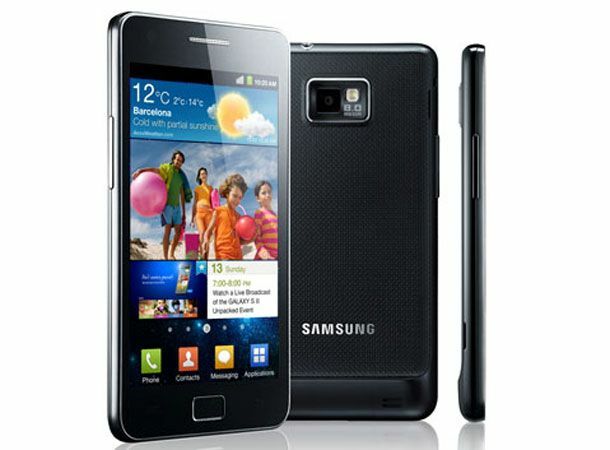 Will the Samsung Galaxy S II be a dominant factor in the over crowded smartphone market? Let us know via the T3 Twitter and Facebook feeds.